An area of Australian coastline has been dubbed ‘Jurassic Park’ after paleontologists scouring the landscape discovered an “unprecedented” number of dinosaur tracks dating back around 130 million years. 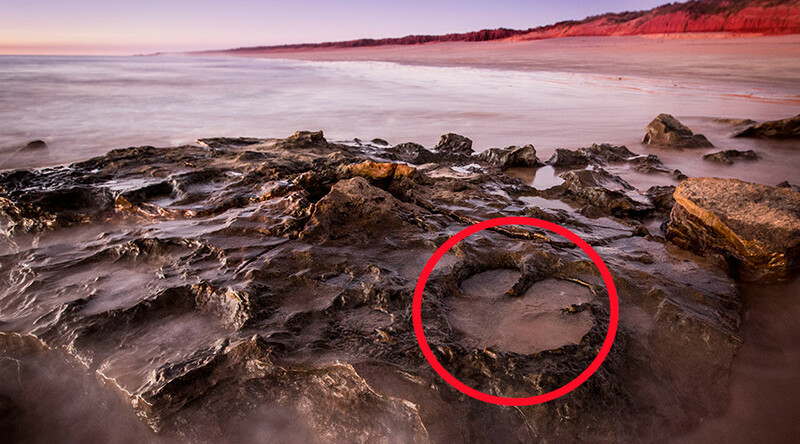 The Dampier Peninsula has been identified as a former home to scores of prehistoric beasts, thanks to researchers from the University of Queensland and James Cook University, who successfully documented thousands of footprints along the 25km (16 miles) stretch of coast. New analysis of the area took five years (2011-2016) to complete, and has just been published in the Journal of Vertebrate Paleontology. The sites center around the coastal areas of Yanijarri, Walmadany and Kardilakan-Jajal Buru in north-west Australia, where scientists had to use drones to document the findings to overcome onrushing tides. 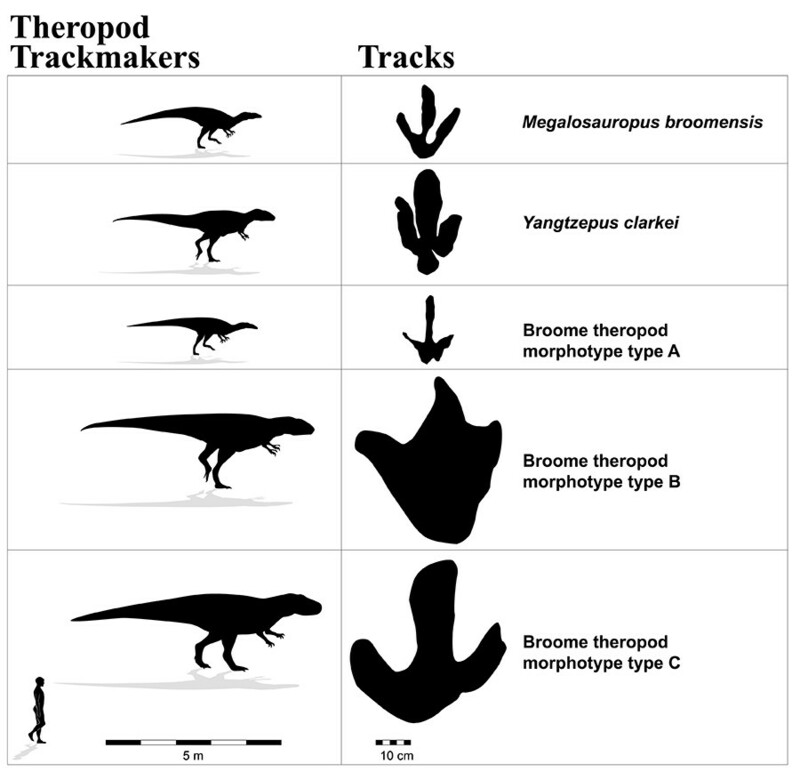 The footprints have been linked to as many as 21 sauropod, theropod, ornithopod and thyreophoran dinosaur species, with some of the tracks measuring up to 1.7 meters (5ft 6In) in length. The incredible collection of footprints date from around 130 million years ago and are said to include the only known evidence of stegosaurus – dinosaurs widely believed to have been armored, on the continent. Lead researcher Dr Steven Salisbury described the diversity of the tracks as globally unparalleled. “It’s is extremely significant, forming the record of non-avian dinosaurs in the western half of the continent and providing the only glimpse of Australia’s dinosaur fauna during the first half of the Early Cretaceous Period,” Dr Salisbury said. “There are thousands of tracks around Walmadany. Of these, 150 can confidently be assigned to 21 specific track types, representing four main groups of dinosaurs. “Among the tracks is the only confirmed evidence for stegosaurus in Australia. There are also some of the largest dinosaur tracks ever recorded. 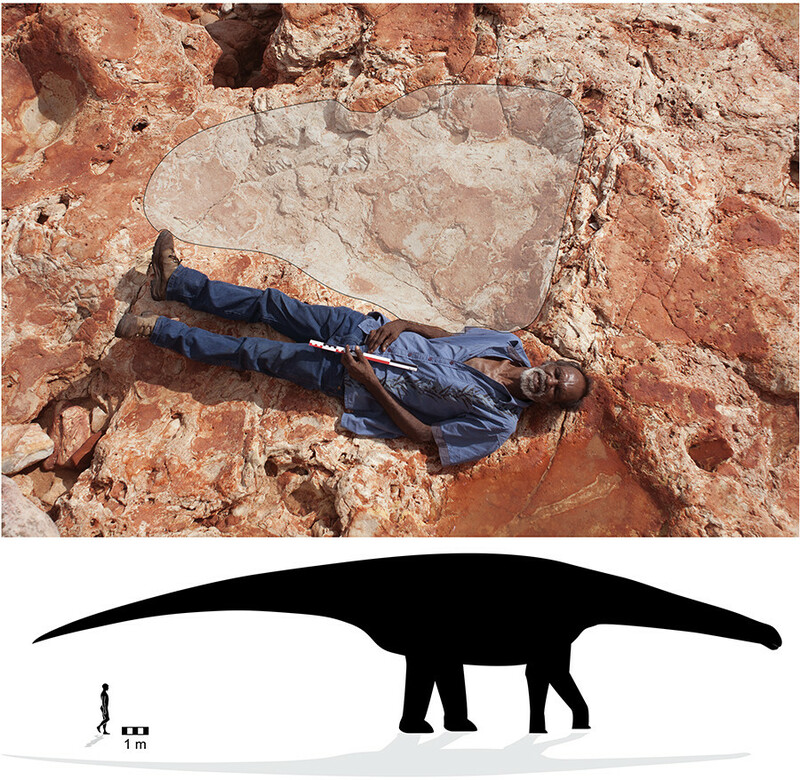 Some of the sauropod tracks are around 1.7m long,” he added. The study reveals how thousands of dinosaur impressions were measured using three-dimensional photogrammetry, while silicon molds were also taken.